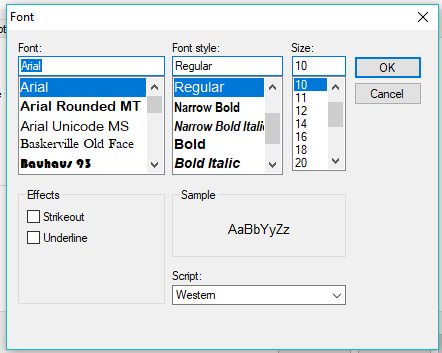 SOAPware DocumentationSOAPware FAQ'sFAQ's FontQ: How can we make the font for writing text on scanned or imported documents default to a larger size font? 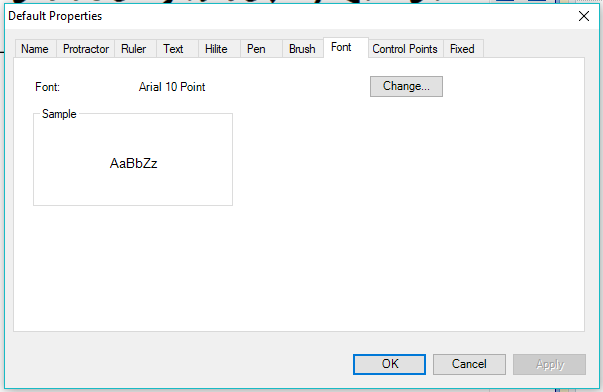 A: A user can set a default font size for text per document. 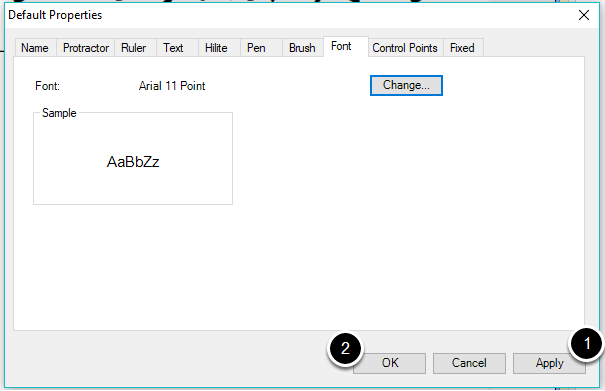 There is not currently a way to set a default font size that will hold every time you scan or import a new document. Click on the document to activate the document. 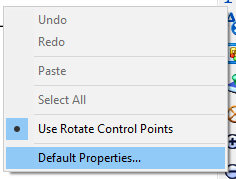 Right-click on the document, then choose Default Properties. Choose the font size by selecting the desired size font. Previous Lesson: Q: How do I change the severity level of Drug Interaction Notifications? Next Lesson: Q: How do I change the font in SOAPware?